Nest’s iconic thermostats don’t go on sale often, and sizable discounts on their other products are even rarer still, so Black Friday really is a great chance to join the ecosystem, or expand your collection. Save $70 on the third generation Nest Learning Thermostat, get the nearly-as-good Nest Thermostat E for $40 less, take $20 off the Protect smoke detector (both the battery and wired versions), and even save $50 on the outdoor Nest Cam, or $70 on the indoor one. 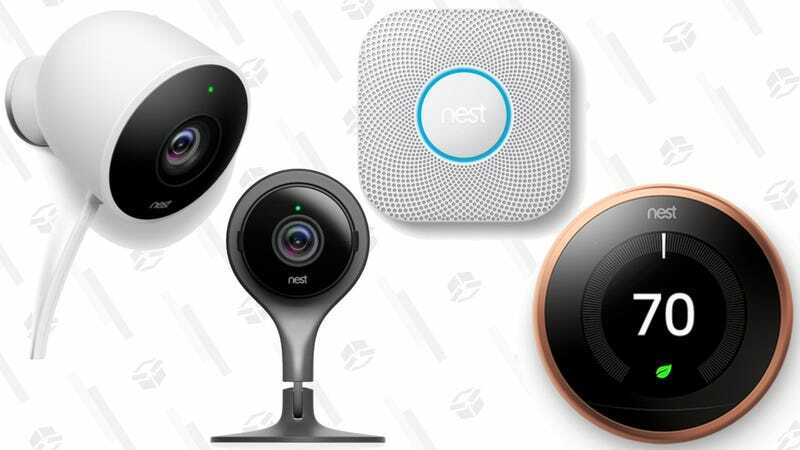 If we see any more Nest deals, we’ll be sure to add them to this post.